For you: A map, this Registration Brochure, your Group and personal checkbooks, address labels for your bids in the Silent Auction, a snack to share for the Snack Table, and an appetite for fun. For your child: A backpack or baby carrier, diapers, non-messy snacks, a blanket for floor play and naps, coins (quarters) for the immediate gratification table in the silent auction, and quiet toys you are willing to lose. Diapers will not be supplied. You may also bring a family member or other caregiver for your child. These guests may be registered to attend sessions for $10.00. Leave your schedule with this phone number: 603-834-3262. In case of emergency, friends and family can get a message to conference attendees through this number. Leave your stroller at home. Strollers will NOT be permitted due to fire and insurance regulations. Exceptions will be made only for mothers with twins, pregnant mothers with toddlers, and handicapped mothers or children. Instead, you may wish to use a baby carrier or backpack. The La Leche League of Maine and New Hampshire Annual Breastfeeding and Parenting Conference gathers families together with nationally-recognized parenting and breastfeeding experts, healthcare providers, and La Leche League representatives for a weekend of education and fun for the whole family. Our Breastfeeding and Parenting Conference on Saturday November 8 2014 offers information and discussion about topics ranging from pregnancy and birth to the adolescent years. There is something for everyone! Session topics include breastfeeding, parenting, nutrition, communication and childbirth. Continuing Education Recognition Points (CERPs) for lactation consultants have been applied for from the Alliance for Breastfeeding Education division of LLLI through a providership with the International Board of Lactation Consultant Examiners. Qualifying topics are designated “CERP.” CERPs will be charged $10/session up to 3 sessions; for attendees wishing to take all four CERP sessions, the 4th will be free (maximum charge will be $30). 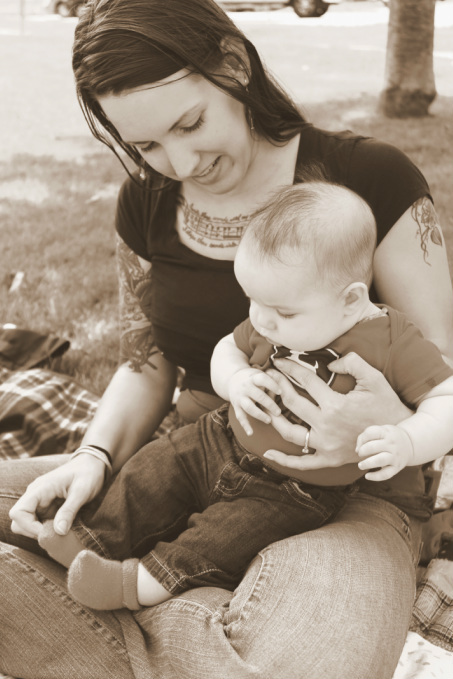 Amy Shaw is currently serving as the Director for LLL Alliance for Breastfeeding Education. In addition, she is a delegate to the LLL USA Council, and on the advisory council for the LLL Breastfeeding Helpline-US. Amy held various positions in the Leader Accreditation Department over the course of 21 years. She has been an active Group Leader for 30 years. Amy and her husband Chuck are the proud parents of three grown sons, have welcomed three daughters-in-law to the family, and are grandparents to 3- year-old Brady and 4-month-old Leah. Kathleen Kendall-Tackett, Ph.D., IBCLC, FAPA is a health psychologist and an International Board Certified Lactation Consultant. She is the Owner an International Board Certified Lactation Consultant. She is the Owner and Editor-in-Chief of Praeclarus Press, a new small press focusing on women's health, and has academic appointments at both the Department of Pediatrics at Texas Tech University School of Medicine in Amarillo, Texas, and the Crimes against Children Research Center at the University of New Hampshire. She is currently Editor-in-Chief of Clinical Lactation.